Every car-buyer dreads getting the first dent or ding on their new car, but it’s only a matter of time. Once a vehicle gets on the road the risk of a dent or ding affecting the appearance and value of the car is inevitable. Dent and Ding Protection can help keep your customer’s vehicle free of these unavoidable imperfections. The dent repair process removes minor dents and dings without harming the finish. Best of all, your customers will enjoy the peace of mind of knowing their new car will maintain its beauty with by choosing from a variety of coverage options. 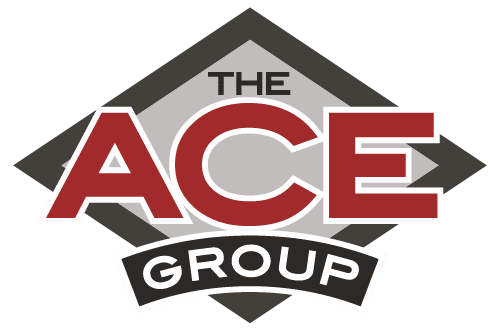 The ACE Group offers a wide selection of stand-alone paint-less dent repair providers to fit your dealerships individual needs and an affordable way to plan for the inevitable.